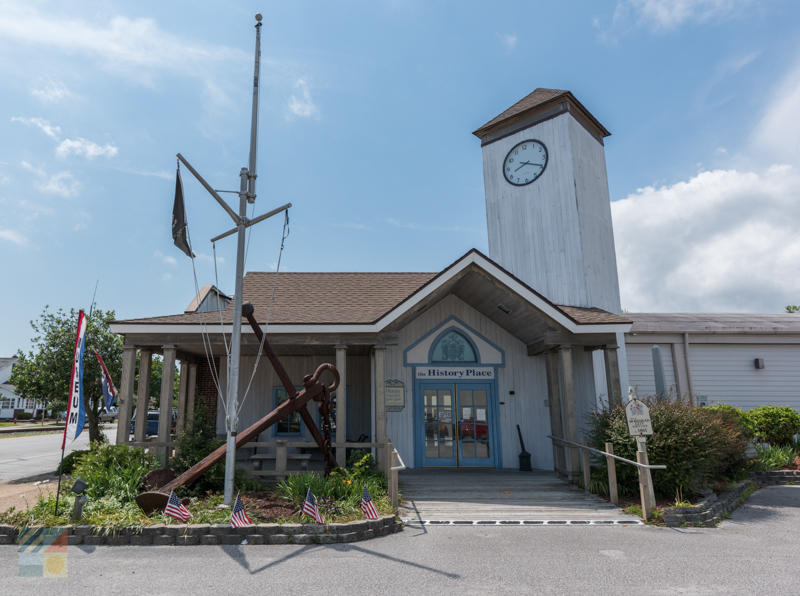 Resembling a cross between a train depot and a mariner's port, The History Place is certainly an excellent first stop for anyone who wants to learn a little more about the fascinating inland and barrier island history that is found in abundance along the Crystal Coast. 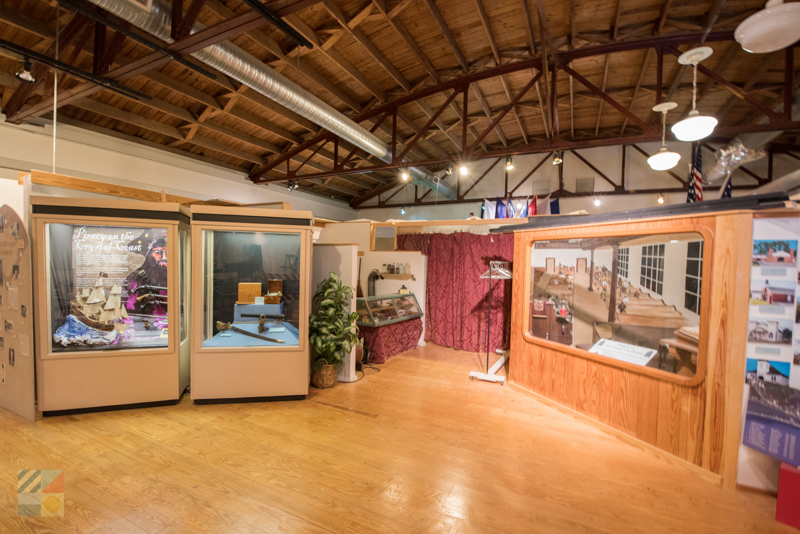 Encompassing a wealth of exhibits and resources, (including a research library, art gallery, auditorium and banquet hall), as well as special exhibits that are always changing, The History Place is essentially a one-stop destination for absolutely everything cultural and historical that Morehead City has to offer. 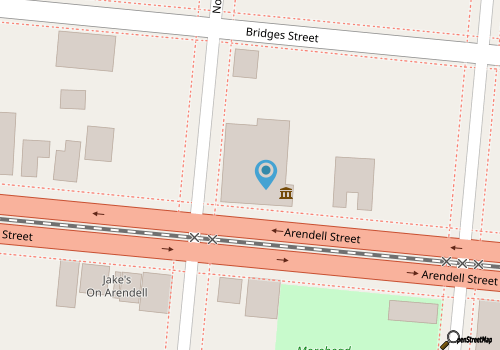 The History Place is easy to find along Morehead City's "main drag," Arendell Street, which runs through the heart of town, and is bordered by the community's signature train tracks. The facility is an impressive 12,000' square feet in area, and uses this expansive space to foster public interest in the unique history and culture of Carteret County as a whole, from its early roots to its modern artistic contributions. In this vein, the center achieves its goals admirably on a wide range of varying levels. 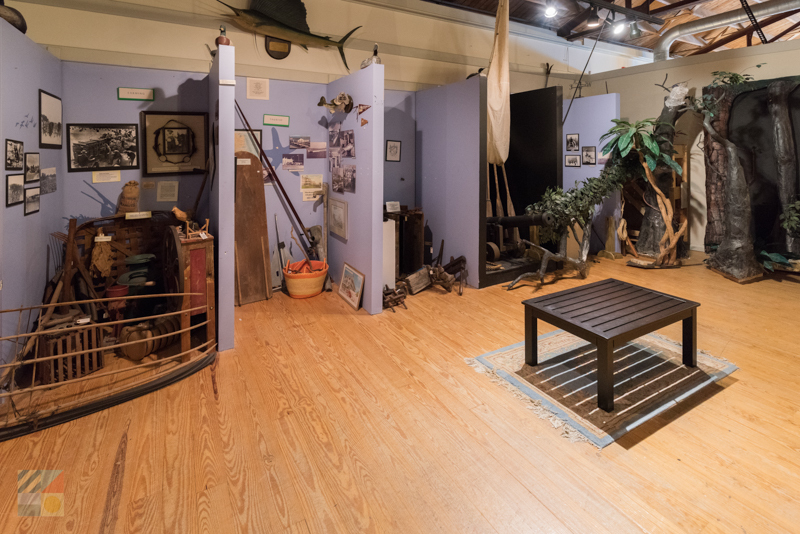 Everyday visitors will want to pop in to view the expansive collection of historical and modern exhibits, which range from maritime artifacts to the current pieces of local and regional artists. The Rodney B. Kemp Gallery is always changing its artistic displays, ideal for frequent visitors who want to acquaint themselves with the up-and-comers on the local art scene, while a series of historical luncheons, musical programs, and regular seminars keep local history fresh and alive for both frequent and brand new patrons. 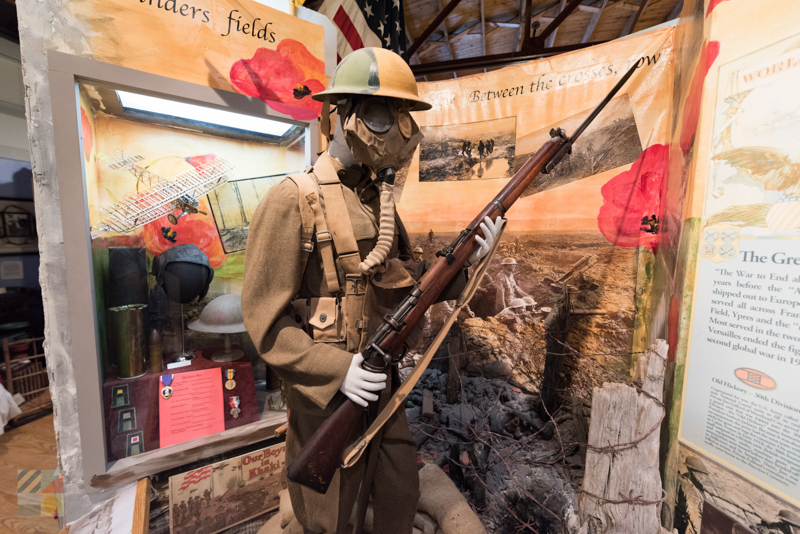 Even without a special event, (of which there are plenty to choose from), visitors will always learn a lot about the region through an expansive collection of textiles, period clothing, furniture, military memorabilia, and glassware and artwork, which is always on display. History fans who want to dive into the deeper regional story can stop by the renowned Jack Spencer Goodwin Research Library, which boasts more than 10,000 books and publications, an extensive local photo collection, and a wide range of other materials which document the history of Carteret County in impressive detail. The History Center even features a small cafe, known as the Infusion Cafe, which is an ideal place to stop for a quiet lunch and an overview of the facility's resources. Even without a grand accompanying tour of the History Place in its entirety, the Infusion Cafe is a fantastic locale for a fresh selection of sandwiches, salads and soups, and even features a proper tea room with more than a hundred teas to choose from. A complete list of cafe hours, menu items, and special events, including special occasional dinners and afternoon teas, can be found online at http://thehistoryplace.org/new/?page_id=260. Large groups may want to take advantage of the center's sprawling auditorium and banquet facilities, which can accommodate historical presentations, conferences, special organizational events, and a myriad of other "happenings" that are designated for both public and private interests. Parties interested in renting the facilities are encouraged to call The History Place directly at (252) 247-7533 for more information on reservations, and large group policies. The History Place and the on-site Infusion Cafe are open Tuesday through Saturday, from 10:00 a.m. until 4:00 p.m., with extended hours for special events. More information on local happenings can be found online at the official History Place's website at http://thehistoryplace.org/, where up-to-the-minute events, new acquisitions, and special programs are posted on a regular basis. 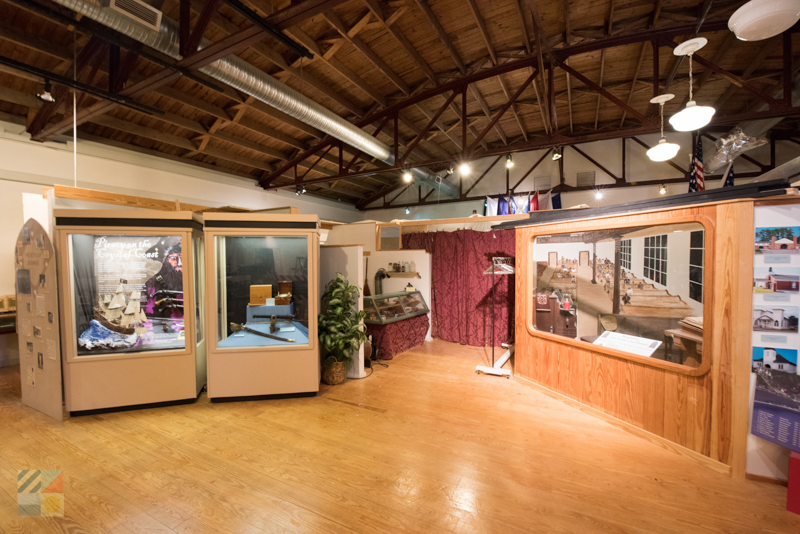 Admission to The History Place and the majority of its educational programs and seminars is free, however donations are always appreciated, and go towards expanding the center's collection of historical materials and special exhibits. There's also a Museum Store on site which features a wide range of books, DVDs, CDs, and other local treasures, which effectively entertain patrons while shedding new light on this unique little coastal NC region. Be sure and visit the well-represented children's book section, which features both historical novels and storybooks, as well as coloring books that concentrate on the local critters of the Crystal Coast area. 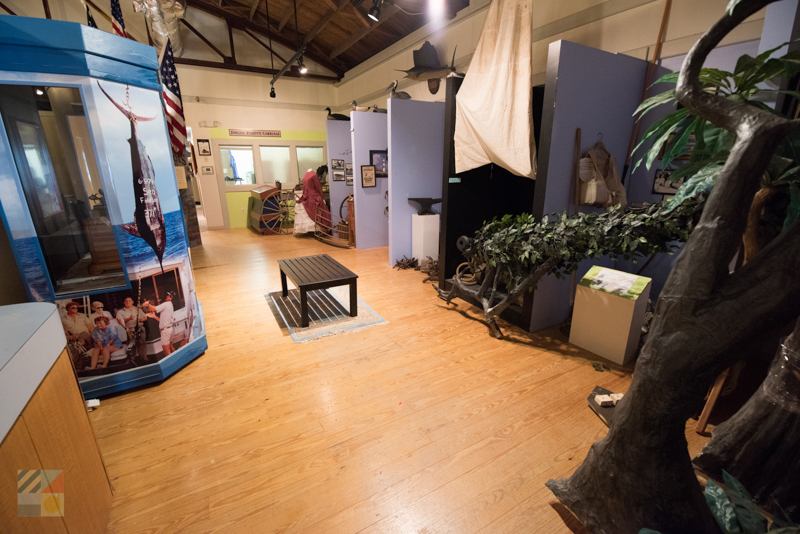 In essence, anyone with a curiosity about the unique and fascinating roots of the region will find detailed answers to all of their questions at Morehead City's renowned History Place. A local destination that has gained acclaim in academic and tourism circles alike, this Crystal Coast attraction is a must-see locale for anyone who wants to discover the fascinating stories that have shaped this unique coastal culture for generations.